The End of Broad City? 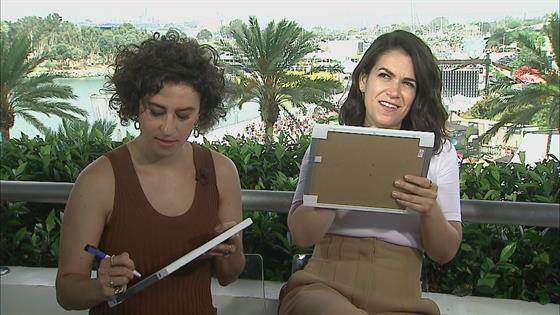 Abbi Jacobson and Ilana Glazer on the "Life of the Series"
Are you sitting down, Broad City fans? Because we've got some news that might rattle you. Seated before reporters for the show's panel during the 2017 TCA Summer Press Tour, the ladies were asked if their ability to use the show as a platform to comment on things that matter to them had any influence on how long they planned to stay on the air. While they said that wasn't their main priority, they did open up about what is. "The first thing that we think about with the show is the funny, so it's a comedy first and obviously the friendship is the core of it," Jacobson responded. "So the tool part is this other layer. We're not putting mission statements on the board." Glazer agreed with her partner-in-crime, adding story always comes first. "The platform being a tool of ours is not really influencing the duration of the series. Its more about the story and the growth that we want to explore within these characters," she said. "Each season, we have these goals for them, but by the time the season is over, it's something different than we expected in the first place. We are talking about the life of the series at this point." While the thought of Broad City signing off sends a shiver down our spines, the end won't be for a little while, at least. Aside from the upcoming fourth season, the show has already been renewed for a fifth, as well, so no one has to stop shouting "Yas, kween!" just yet. Broad City returns for season four on Wednesday Sept. 13 at 10:30 p.m. on Comedy Central.